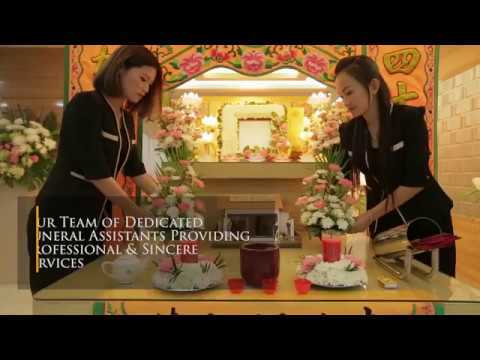 Singapore Casket Company is today, the largest funeral service provider in Singapore with a staff strength of more than 50 dedicated funeral advisors and directors. We are a wholly-owned subsidiary of InvoCare Ltd, which is Asia Pacific's leading provider of funeral services listed on the Australian Securities Exchange (ASX). Altogether the company owns and operates funeral homes, cemeteries and crematoria around Australia, New Zealand and Singapore.